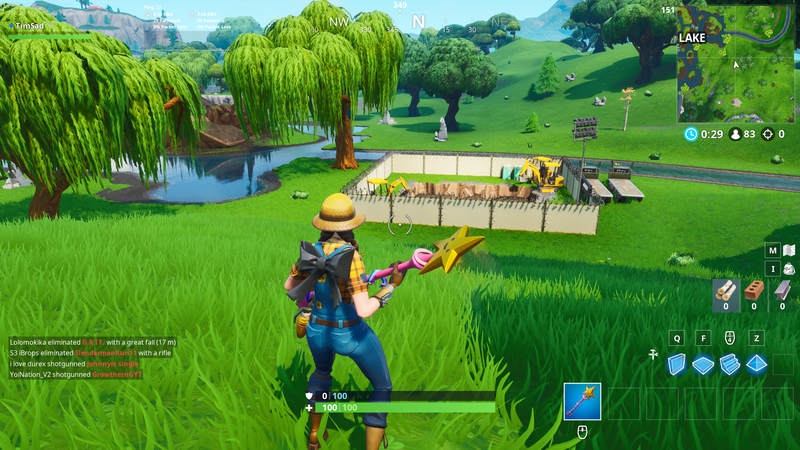 The dig by Loot Lake has begun! Let’s make fast work of this. Say we break all of it… what is eventually going to happen?